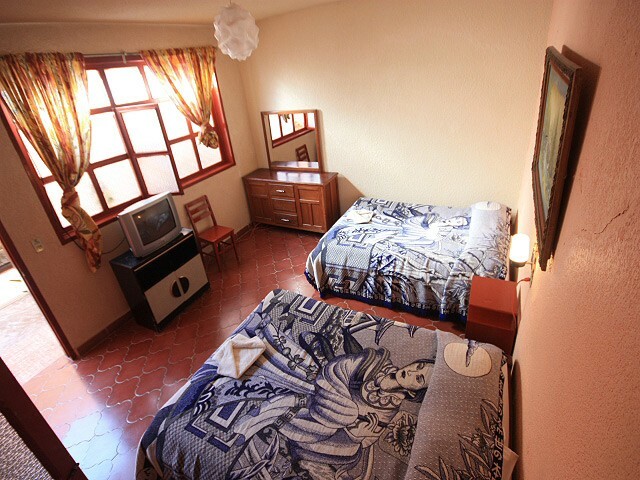 Cheap and Clean Hotel - 26 Rooms with private bathroom located half block from main garden and Cathedral - Tourist Informations, Laundry Service and Internet in lobby available. Real de Guadalupe 16, Centro, San Cristóbal de Las Casas, Chis.. 29200. 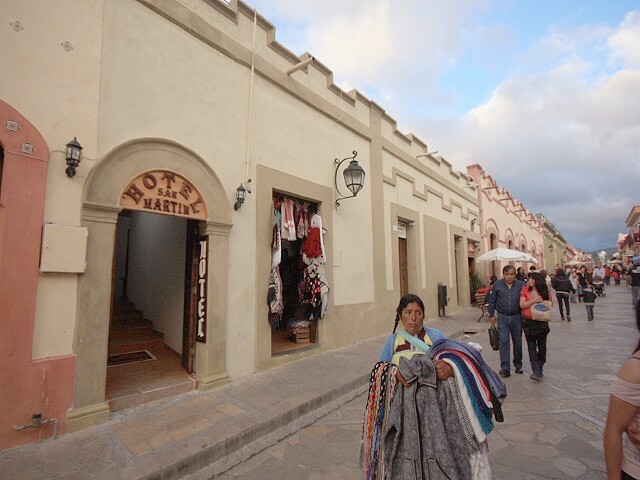 His home in San Cristobal de las Casas! 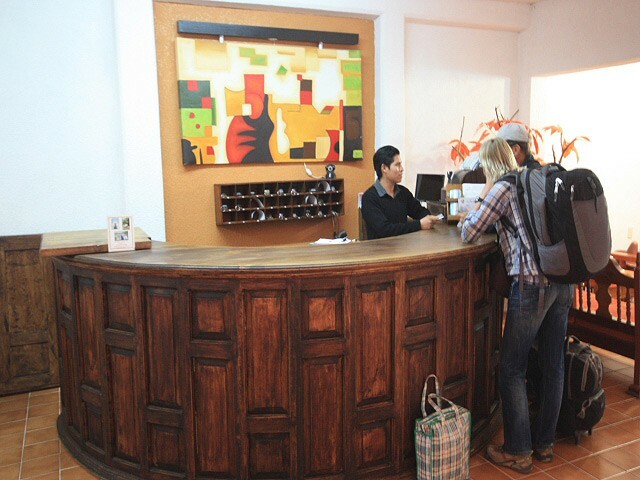 Hotel San Martin in San Cristobal de Las Casas, Chiapas, Mexico, has a beautiful contemporary architecture, decorated in regional blacksmithing and wood finishes designed for a family atmosphere, comfortable, warm, nice and quiet. The hotel was built in 1975 by the same family now continues to give this special attention, which opened in Easter 1977, with 2 major renovations in 1992 and 2009. 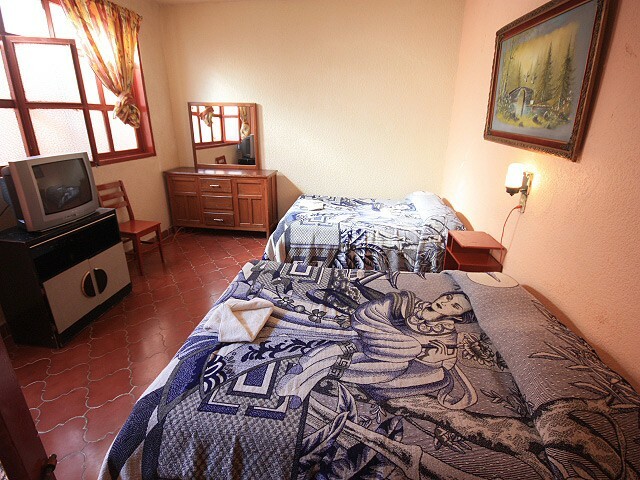 We assume you have a prime location, right in the historic center and tourist of the city, with the warmth of the owners in the service, and 26 comfortable guestrooms classified as Single, Double, Triple and Quadruple. Our hotel enjoys the benefits of technology, hiring a modern online booking system, so you apart one of our rooms from the comfort of your own home or office. 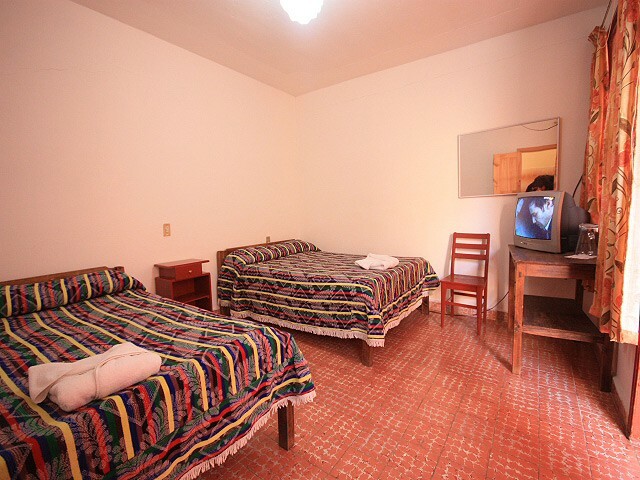 We have a special location, which gives us another reason to welcome, as we are half a block from downtown (50 meters from the Zocalo), one of the main streets of the city is now the Tourist Corridor Guadalupe , close to banks, travel agencies, money exchange, restaurants, colonial churches and the Government Palace. 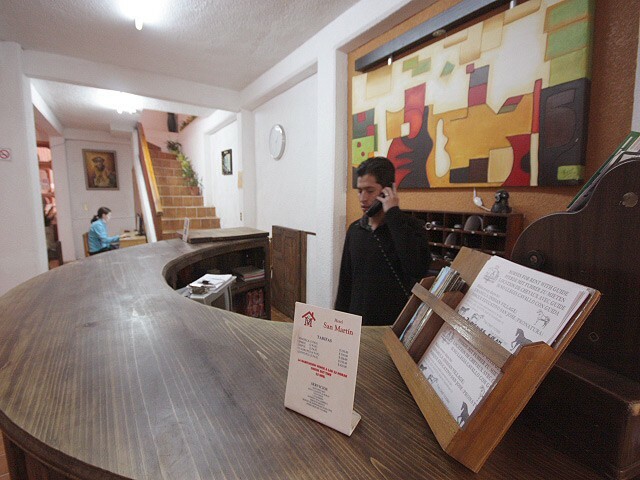 We have a total of 26 rooms classified in Single, Double, Triple and Quadruple. All rooms have TV with remote control and cable, wireless internet access and wireless broadband, dressing table, private bathroom with shower with hot water 24 hrs. 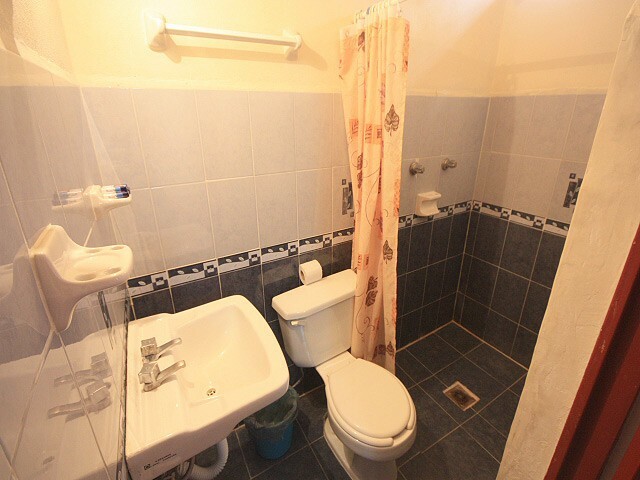 and bathroom amenities: towels, hand soap, etc.., laundry service and wake up call. 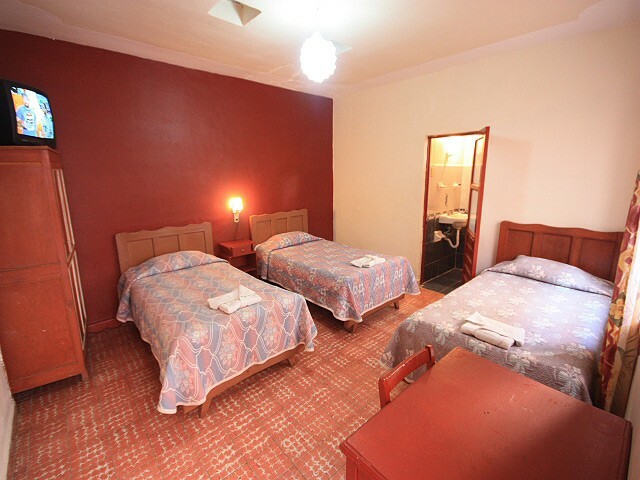 In addition, through our own website and other online booking channels, you know you can easily and timely book one of our rooms. Click on that fast, secure and simple system to assist you as you deserve. 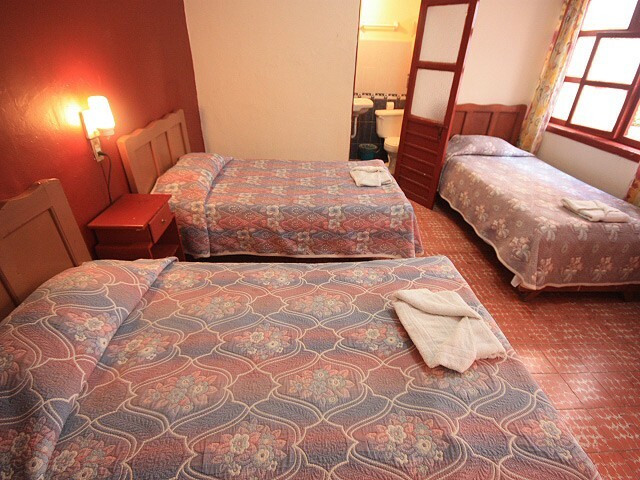 We have 4 single rooms with 1 single bed for 1 adult, spread on the ground floor and 2 floors of the hotel. The rooms have TV with remote control and cable, wireless internet access and wireless broadband, dressing table, private bathroom with shower with hot water 24 hrs. and bathroom amenities: towels, hand soap, etc.., laundry service and wake up call. We have 3 Quad rooms with 2 double beds and up to 4 guests in the hotel’s ground floor. The rooms have TV with remote control and cable, wireless internet access and wireless broadband, dressing table, private bathroom with shower with hot water 24 hrs. and bathroom amenities: towels, hand soap, etc.., laundry service and wake up call. We have 6 double rooms with 1 double bed or 2 single beds and can accommodate 2 guests in the ground floor and 2 floors of the hotel. The rooms have TV with remote control and cable, wireless internet access and wireless broadband, dressing table, private bathroom with shower with hot water 24 hrs. and bathroom amenities: towels, hand soap, etc.., laundry service and wake up call. We have 7 Triple rooms with 1 double and 1 single or 3 single beds for 3 people, spread over the ground floor and 2 floors of the hotel. The rooms have TV with remote control and cable, wireless internet access and wireless broadband, dressing table, private bathroom with shower with hot water 24 hrs. and bathroom amenities: towels, hand soap, etc.., laundry service and wake up call. 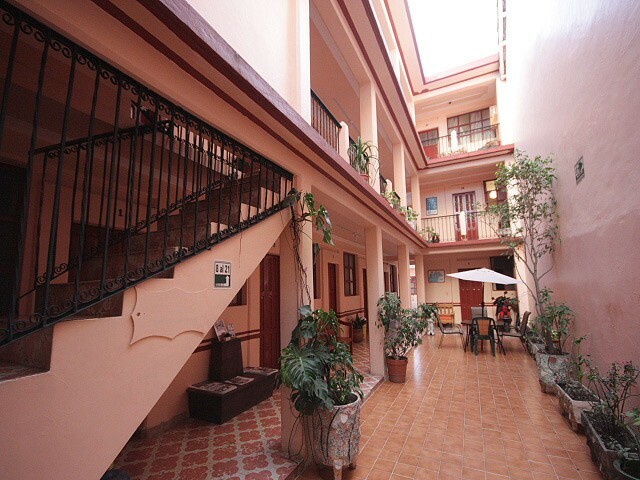 Bienvenue à l’Hôtel San Martin, hôtel à San Cristobal de Las Casas! Make your reservation by internet!!! Rates in USD Taxes included This rate can change without previous advice. 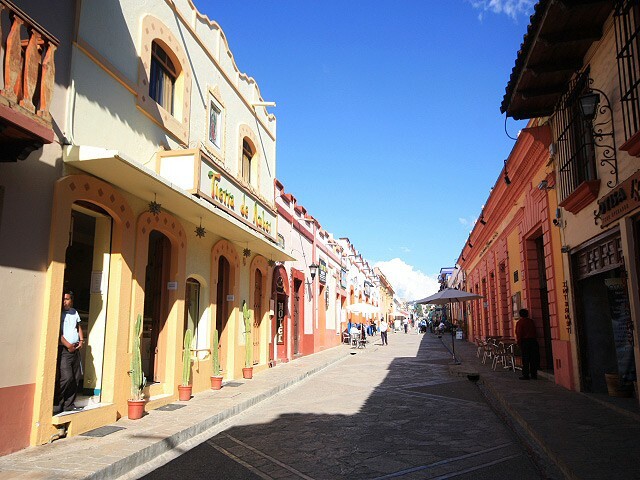 Traditional colonial town and very picturesque. Cosmopolitan destination where indigenous populations exhibit and sell their food, textiles and handicrafts in streets framed by architectural jewels and colorful markets. Exit point to Palenque, Montebello Lakes, and El Chiflon and Misol-ha Waterfalls. 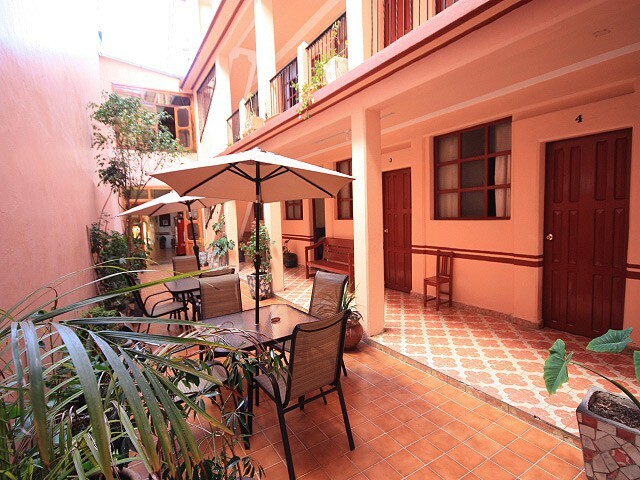 Casa Zura is a guest house with the best location just three blocks from the city center and its main attractions, come and stay in a family atmosphere and tranquility. Na Bolom is considered a special category; Has all the amenities of a boutique hotel with 16 rooms originally decorated by Frans and Trudy. Representing the communities in chiapas. 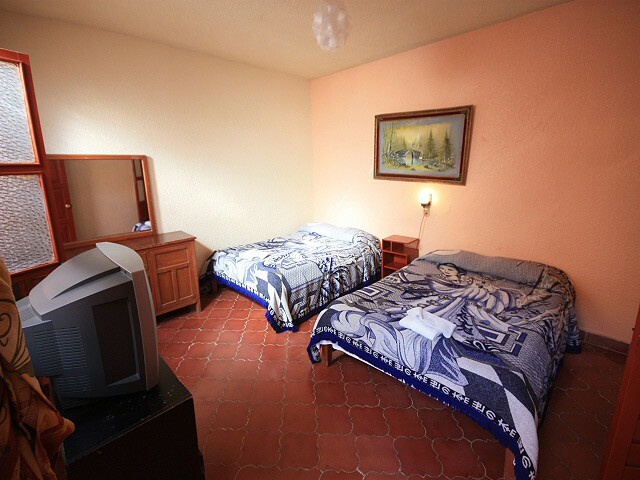 Ideal for young couples or people traveling for work, just 5 blocks from the Zocalo and 3 of the bus station. Came and stay in a antique house Of the XIX century, just a one block of the touristic, boardwalk of Guadalupe, in the hearth off the city. If you are looking for a short or long stay this is your place, VILLAS TESHA-NÁ, a beautiful complex of villas and studios with a unique architecture, all services and a great location. Located 5 minutes from Downtown, Current Promotion $ 71.35 USD Double Deluxe room includes American breakfast for two and taxes included. Built in a 19th century adobe house four blocks from the center, with all the comforts of a modern hotel.